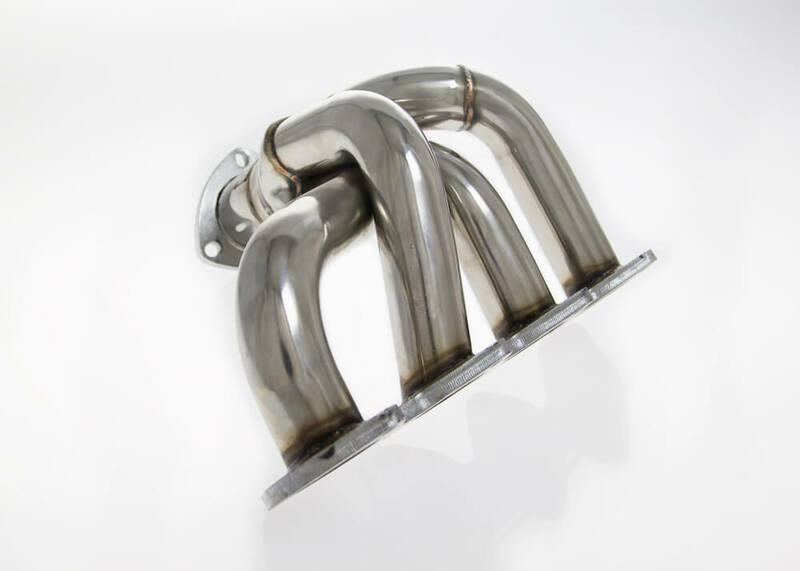 Kleemanns equal-length, merge collected tubular header with downpipe and high-flow steel catalyst greatly reduces exhaust back pressure and temperatures allowing the engine to breathe freely and produce more power. Featuring smooth mandrel bends, a sequenced conical collector and precision TIG welds, our header will provide excellent gains and a long service life. 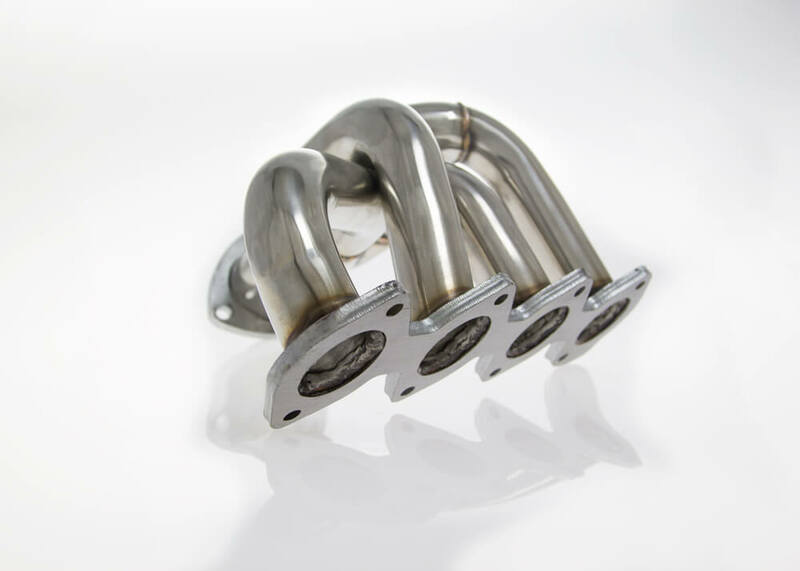 Produced from stainless steel polished to a high shine. Adds approx. + 15 HP across the rev. line.